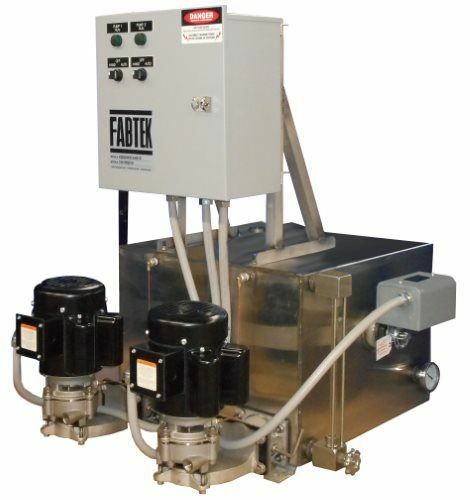 Fabtek is a trusted name throughout the U.S. and Canada in the manufacture of boiler/burner auxiliary equipment and all associated pumps/accessories. 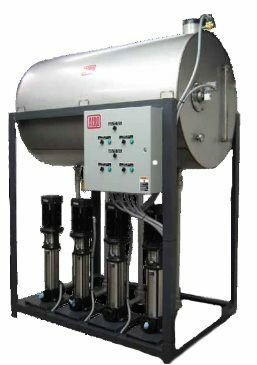 Their products facilitate the efficient collection/return of steam condensate to industrial/commercial boilers and are particularly valued in laundering/dry cleaning applications. 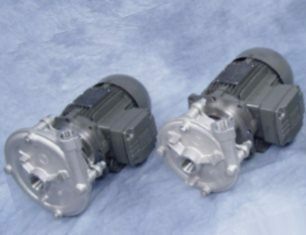 Fabtek builds all of its products of high-quality materials that stand the test of continued, high-demand usage. 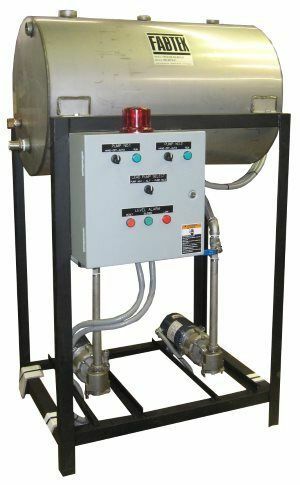 Skilled Fabtek machinists, welders, electricians, and pipe-fitters take great care to ensure that all Fabtek products, be they condensate units, boiler feed systems, skid packages, customized systems, or accompanying accessories are up to the highest standards. 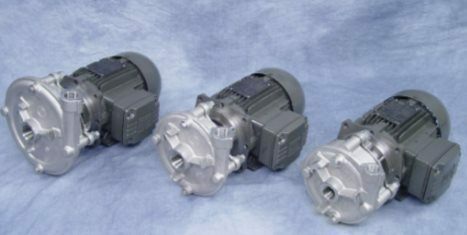 Fabtek manufactures a large product line for a wide range of applications, and ATI can help you sort through the options to find the product that best meets your needs. 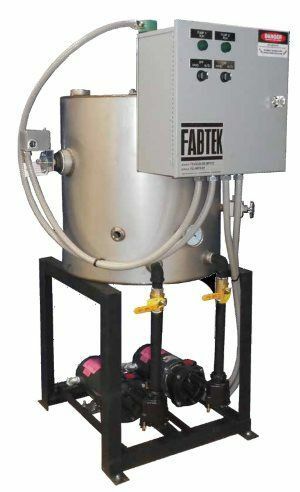 Fabek also manufactures condensate unit tank accessories, including: adapter flanges to allow Fabtek tanks to be mounted on competitors' tanks, stainless steel sight-gauge valve assemblies, and stainless steel pump-suction isolation valves. 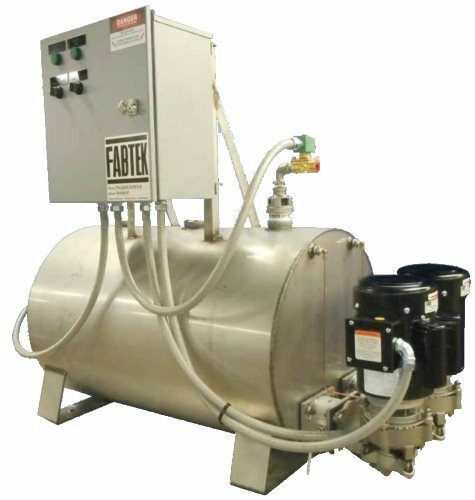 Additionally, Fabtek makes high-quality vacuum condensate pump units (stainless steel, Series SSVCRU) with these features as standard: 5,000 to 65,000 EDR capacity, 2.6 to 36 CFM, cylinder-shaped receiver with internal accumulator tank, cast centrifugal pumps, and orifice/plate housing. 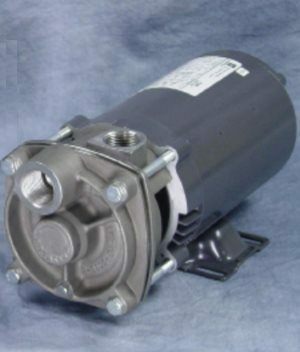 Options include: pump suction isolation valves and high-temperature-limit switch. Aluminum-cladding insulation, .02 inches thick, with three-millimeter poly-foam moisture barrier heat-laminated to the inner surface. This option gives you premier protection against denting, corrosion, and UV light exposure and has an attractive, stucco-embossed finish. Inch-thick ceramic fiber insulation that is ideal for high-temperature industrial applications. 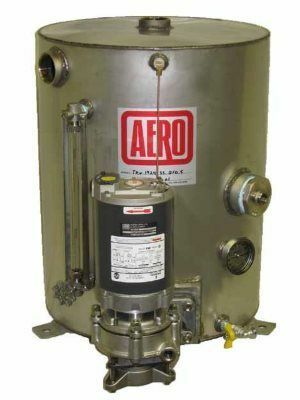 The material is non-combustible, non-reactive, and rated to 2600ºF. 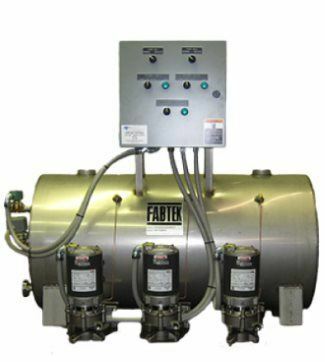 Fabtek boiler feed system accessories include: Stainless steel gauge-glass valve assembly, 316-grade stainless steel chemical-injection quill, stainless steel steam injector, and pump-suction isolation valve.